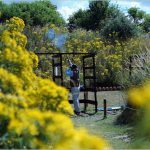 Whether its in the morning or afternoon, groups of 2 up to 60, stag and hen parties, or birthdays Spitfire Shoot can cater for your needs. 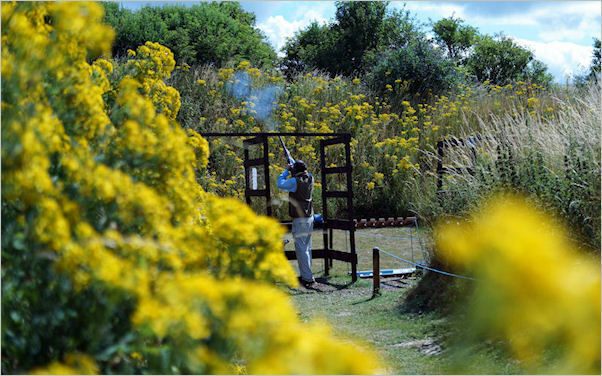 We also provide score cards so you can see which team was top gun and which team need the self exploding clays! 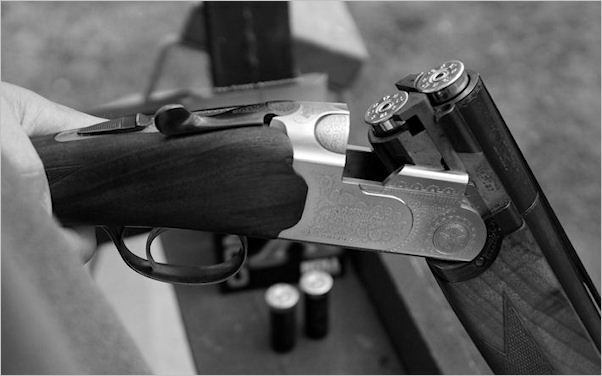 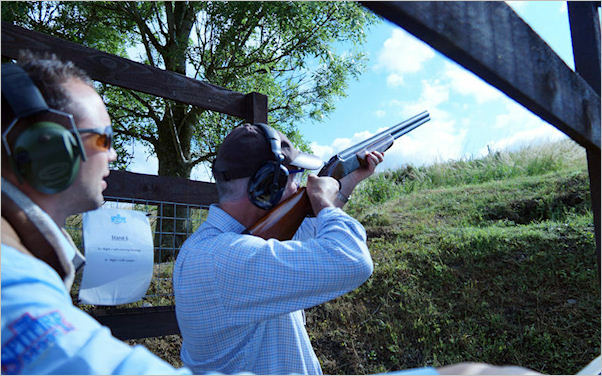 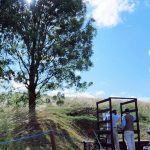 Instruction, cartridges, clays, safety equipment and refreshments all included in the price. 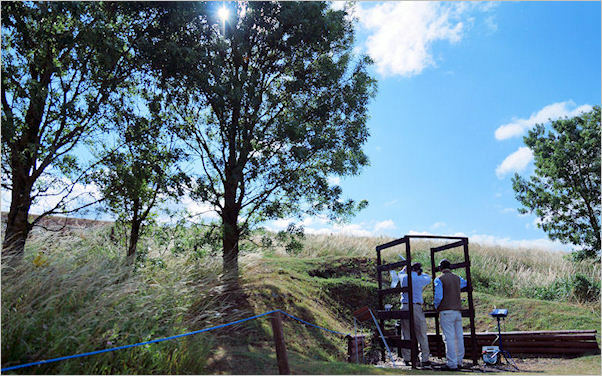 Contact us for more information and to organise your group event. 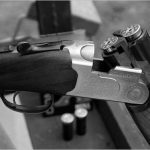 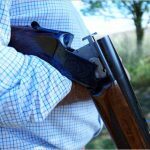 Have a question about any of our days then please do not hesitate to get in touch you can call us on 01264 810312 or drop us a line via email on info@spitfireshoot.co.uk we look forward to hearing from you. 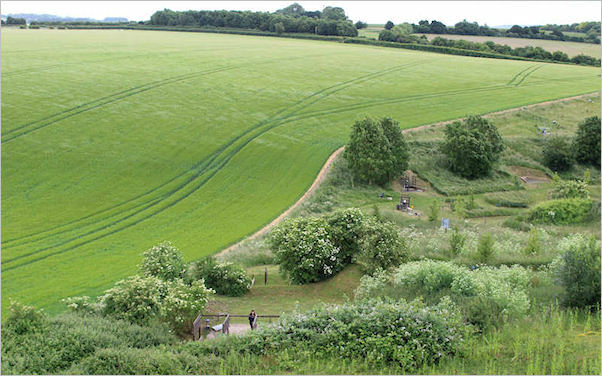 We are situated in the beautiful small village of Stockbridge Hampshire and are within east reach of Winchester, Southampton, Basingstoke and Andover, the A34 and M3 are only 15 minutes away, view our map here. 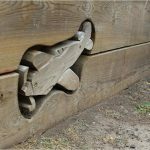 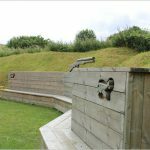 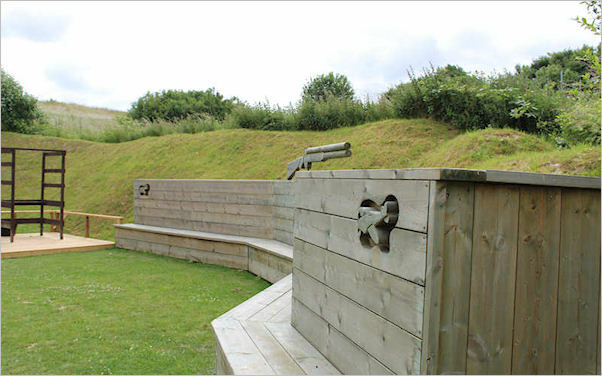 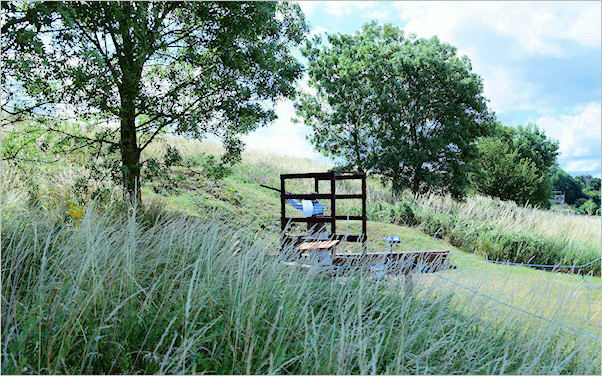 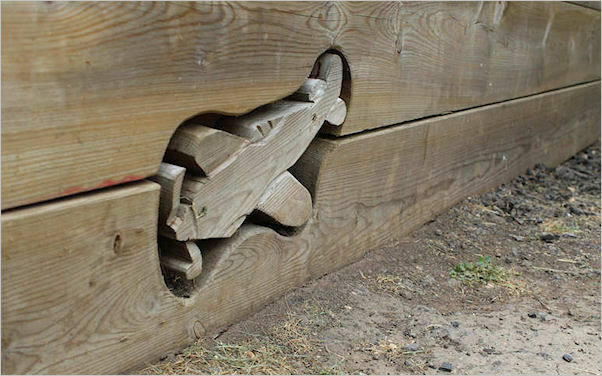 Spitfire Shoot is one of the only purpose-landscaped shoots in the South of England. 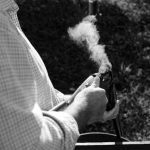 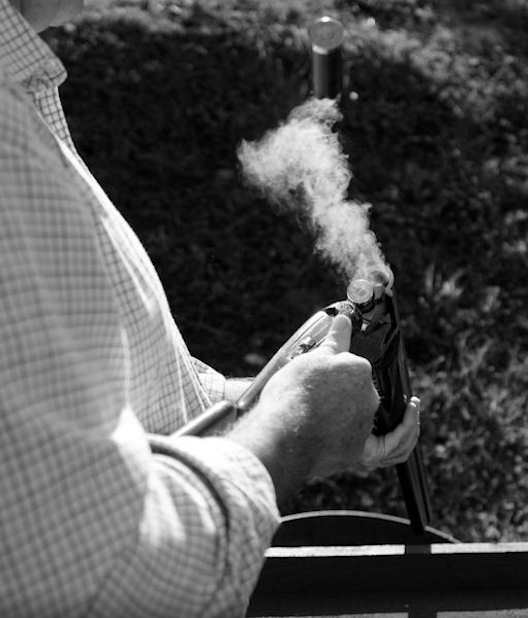 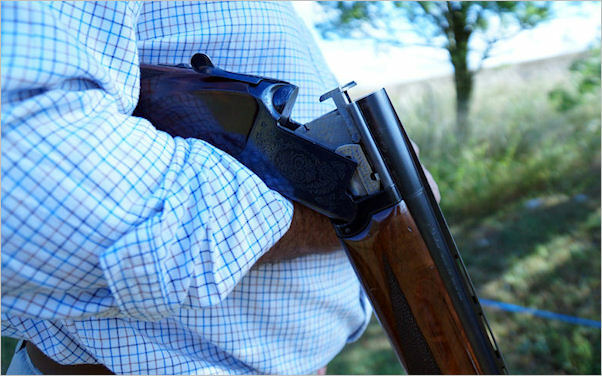 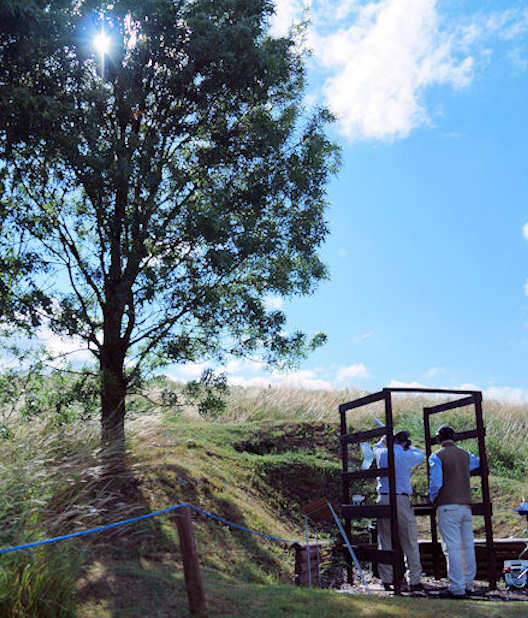 Set in the beautiful Hampshire countryside we can accommodate all levels of gun from the first timer to the experienced shot looking for pre-season practice. 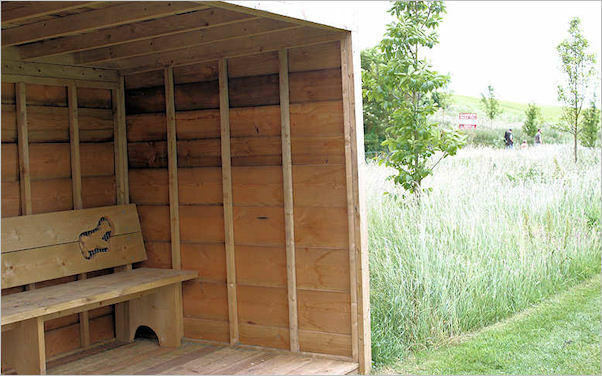 Within easy reach of Winchester, Basingstoke, Andover, Salisbury and Southampton. 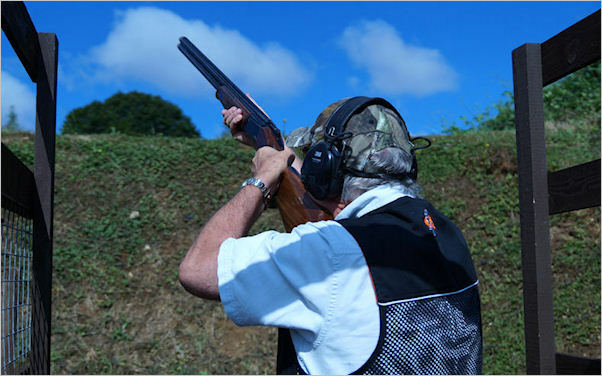 Join us for practice, instruction, group bookings, corporate team building & entertainment, hen and stag events. 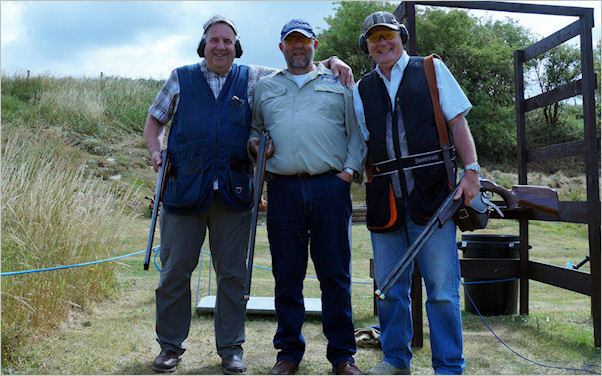 Thanks for visiting Spitfire Shoot, please get in touch should you have any questions or require a quotation. 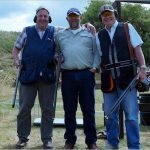 Practice, instruction, group bookings and corporate entertainment, stag and hen events.